Introducing our latest typeface; Nufced, an all-caps typeface that will tickle your design-palate. 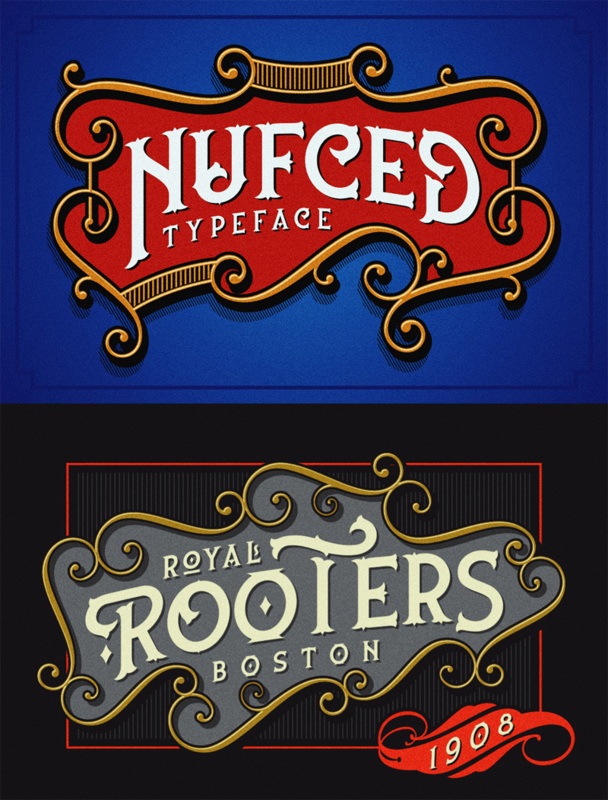 A mix between sporty and vintage themed typework that inspired by the old American advertisement letters. Nufced is a serif like no other, it gives you strong and sharp feels without sacrificing the flow and flexibilities too. Suits best for any sports and vintage designs themed project.